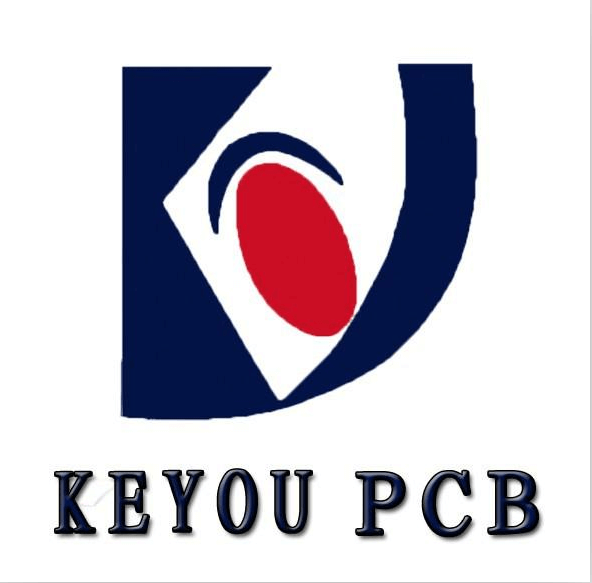 PCB multilayer board design technology, it can be said that the multilayer board and double board design is almost the same, or even easier wiring. 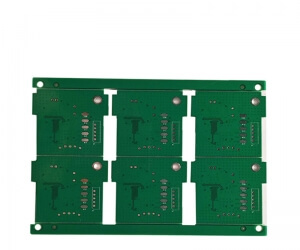 Multilayer circuit board For transmission line, microstrip line model is adopted for top and bottom layer analysis, and strip line model is adopted for internal signal layer. The signal layer on both sides of the 6-layer / 10-layer / 14-layer / 18-layer substrate is best simulated by software, which is rather troublesome.Both sides of the substrate,Multilayer circuit board such as layer 6 / layer 10 / layer 14 / layer 18, are signal layers. There is no electric ground isolation. 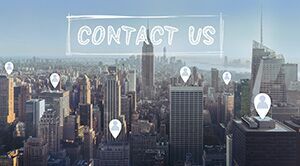 It is necessary to pay attention to the vertical wiring of adjacent layers and avoid ac loop.If there are other power sources, the priority in the signal layer line, try not to split the electrical layer. 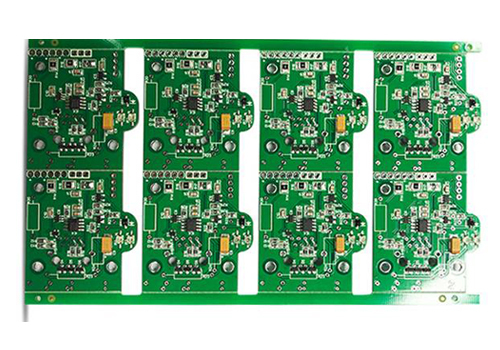 Second,Multilayer circuit board ask the manufacturer for parameters (dielectric constant, wire width, copper thickness, plate thickness) for impedance matching. These parameters need not calculate by oneself (calculated also trashy, manufacturer can be done not certainly), should provide by manufacturer. With these parameters, you can calculate the line width, line spacing (3W), line length, and then you can start drawing the board. 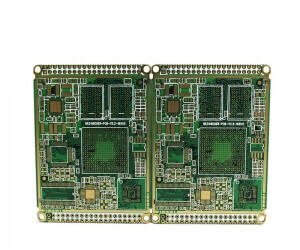 Multilayer circuit board has blind hole, bury hole, Multilayer circuit board go through hole 3 kinds, can convenient wiring, but the price is expensive. 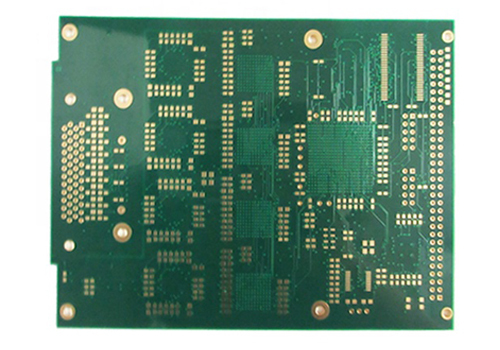 Sometimes Multilayer circuit board is necessary to reduce the thickness of the plate in order to insert the PCI tank, and the dielectric material does not meet the requirements (unless smuggled in), at this time it can be flexible to use non-uniform plate, such as: middle 14 layers, edge 2 layers to solve, that expensive. 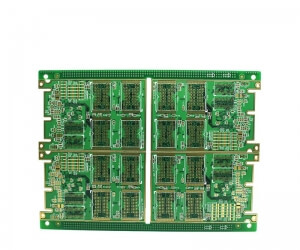 Multilayer circuit board High speed line is best to go to the inner layer, the top and bottom layer is easy to be affected by external temperature, humidity, air, not stable. If you need to test, you can punch a test hole to extract. Do not have the illusion of flying line, secant line, multilayer circuit board already need not "begin ability", because the line is in interior and high frequency, cannot fly, the line is very close also cannot drill hole. Get into the habit of working on paper to make sure your board is a success. Otherwise, destroy it on the spot. Out of sight, out of mind.